At McGinnis Woods we strive to provide students and staff with excellent technology resources to use in the classrooms. Our students from PreK through 8th grade receive weekly instruction in technology featuring interactive software, activities and enrichment. 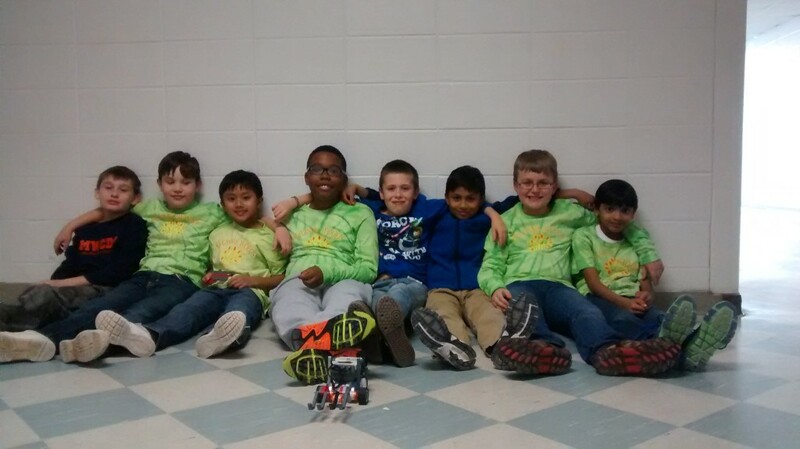 McGinnis Woods Technology Curriculum features Educational Lego Robotics and a competitive First Lego League Robotics Team. This was made possible through the tireless efforts of our Parent Association. “Building and designing solutions with tailor-made educational LEGO sets takes curriculum-based skills, such as mathematics, science, and technology, to a higher level. Activities that are based on construction and problem solving allow children to learn not only by listening, reading, or writing but also by using their body-kinesthetic and spatial intelligence, which increases their ability to understand.